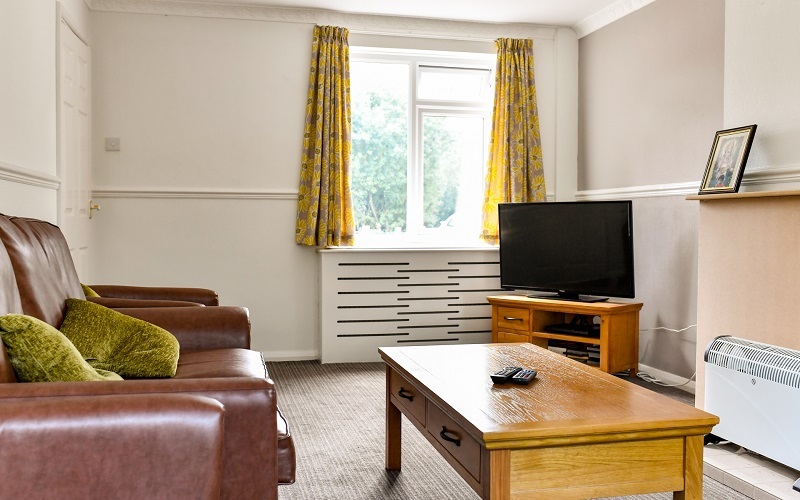 Adele Cottage is a two-bed community based step-down service for men with learning disabilities and other complex needs. 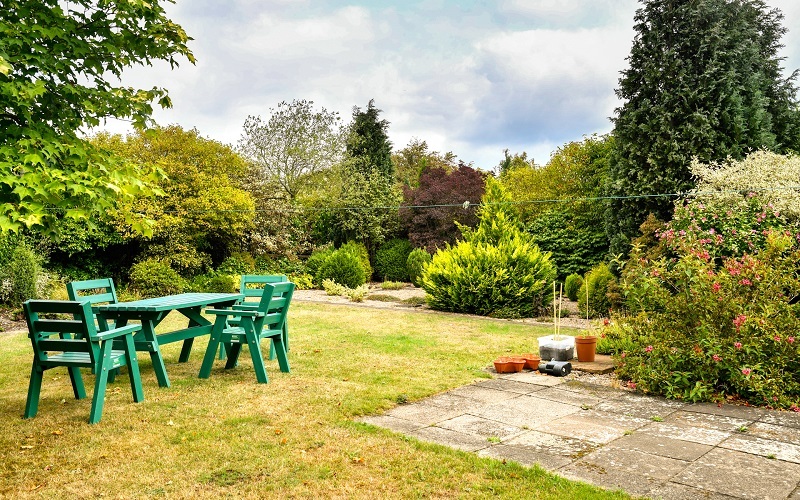 Adele Cottage will act as a step-down service for Cygnet Sherwood Lodge which is located close by. In line with Transforming Care, the aim of the new services is to support individuals with learning disabilities and complex needs to move out of hospital and transition back to community living, close to home. In order to encourage each individual to maintain autonomy and independence as far as possible, individuals are not excluded from undertaking activities simply because there is an element of risk involved. Positive risk taking is considered an integral part of living.